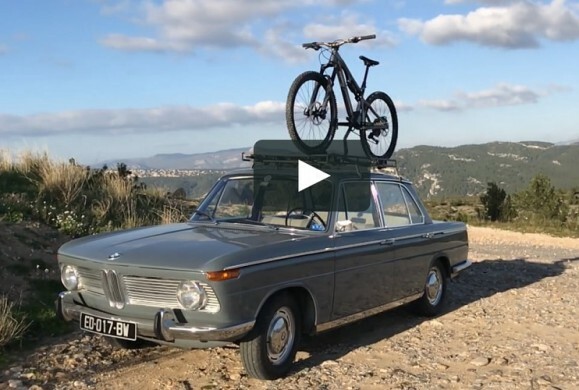 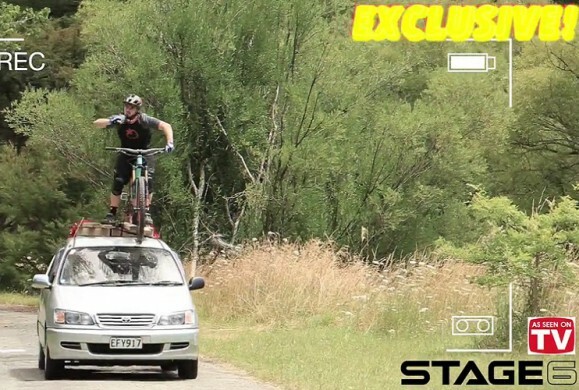 We have a tradition to check each year the ride of Jerome Clementz. 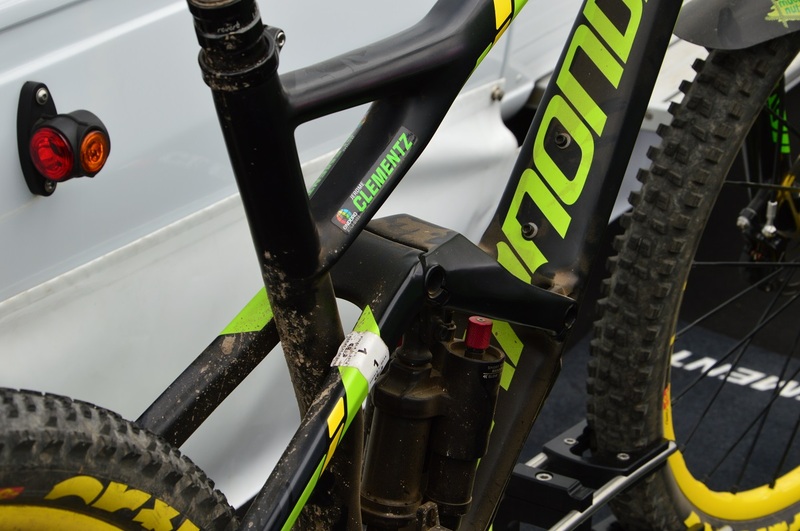 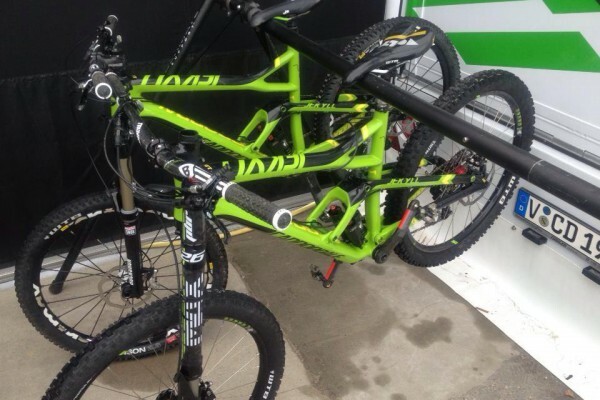 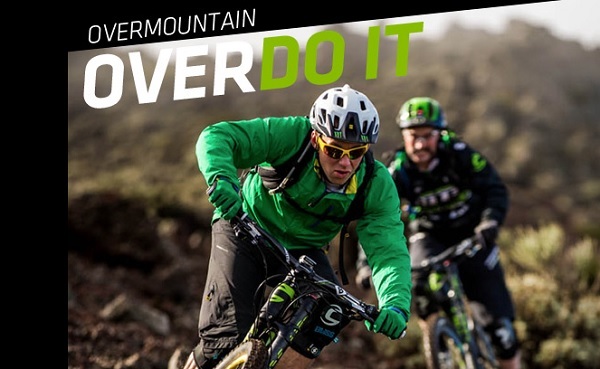 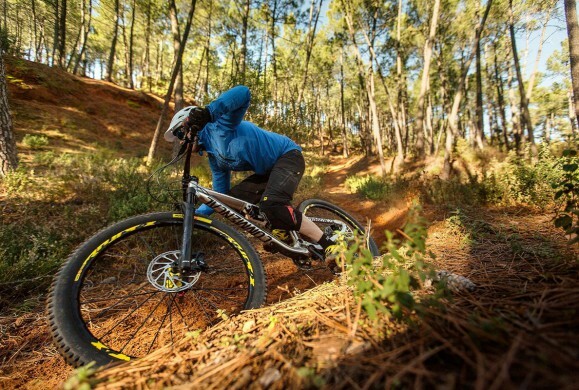 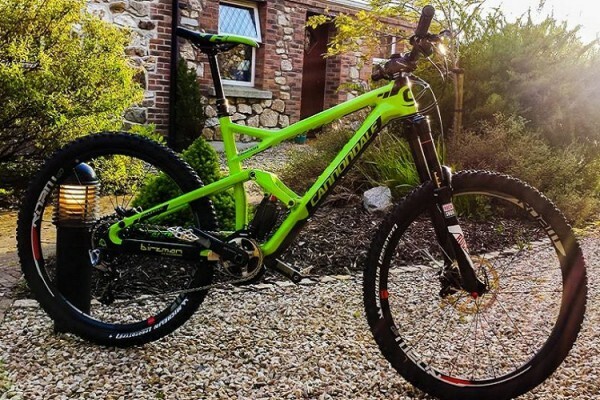 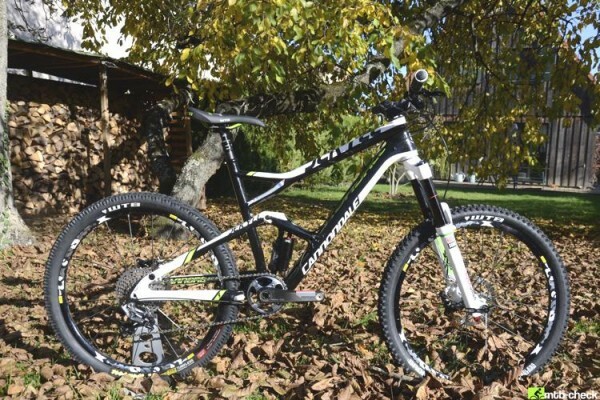 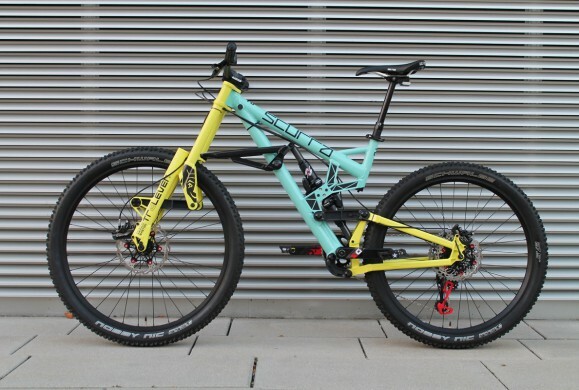 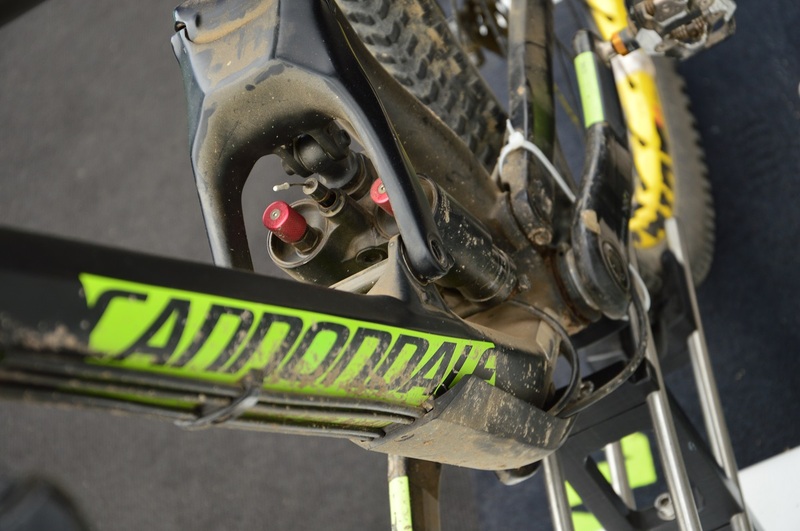 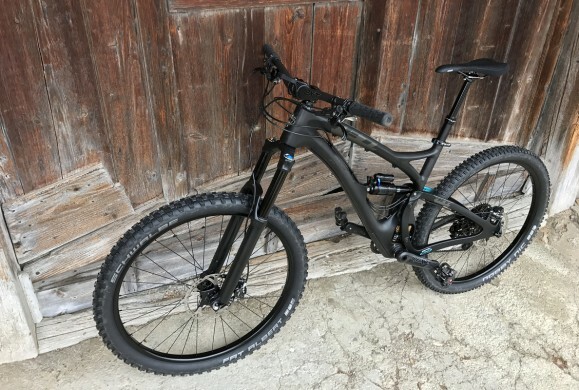 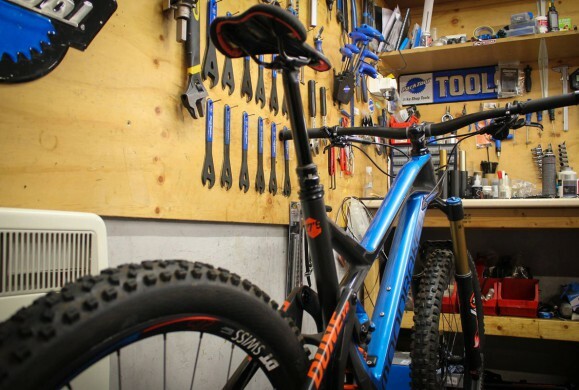 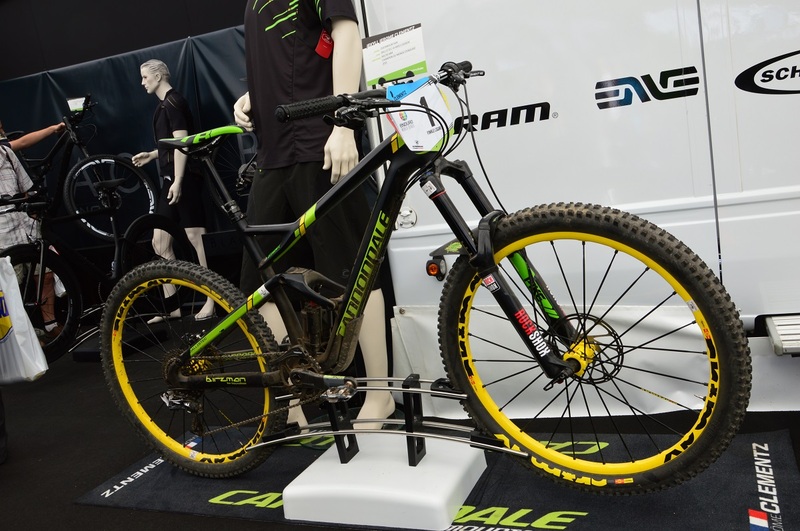 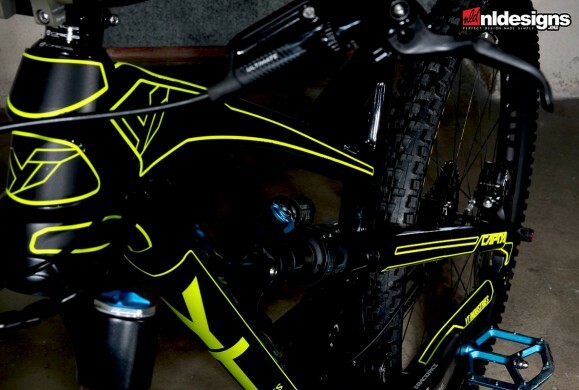 After 2012, 2013,here is the last bike he rode on Enduro World Series in Finale Ligure. 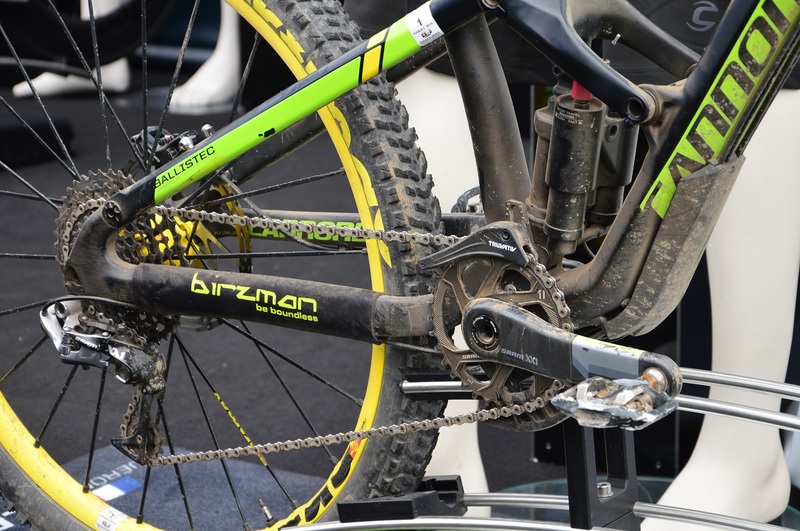 His 4th place indicated to all that the game is on again and riders will have to fight with him. 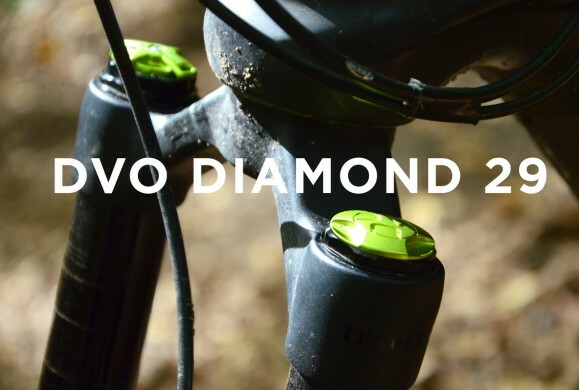 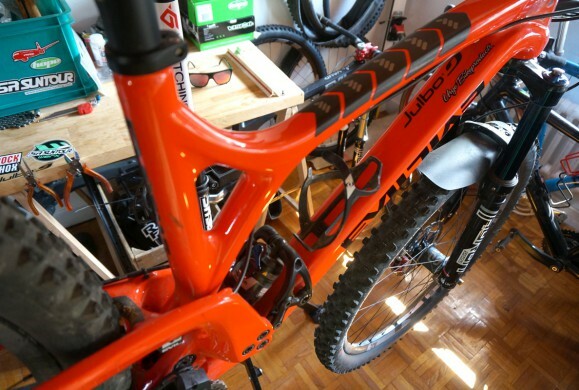 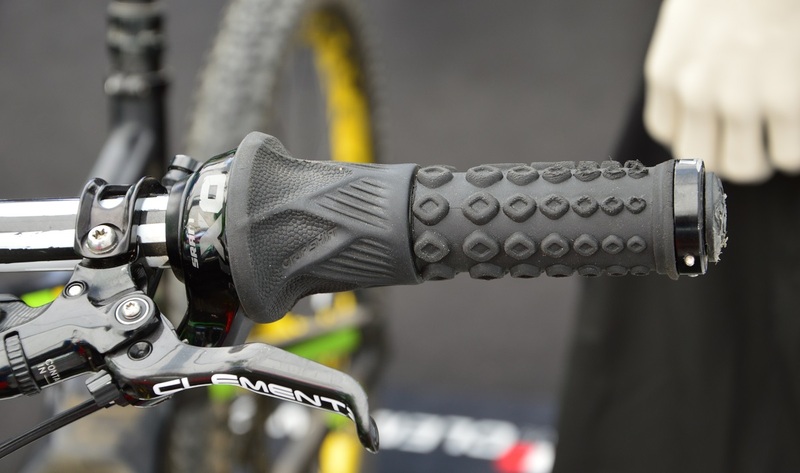 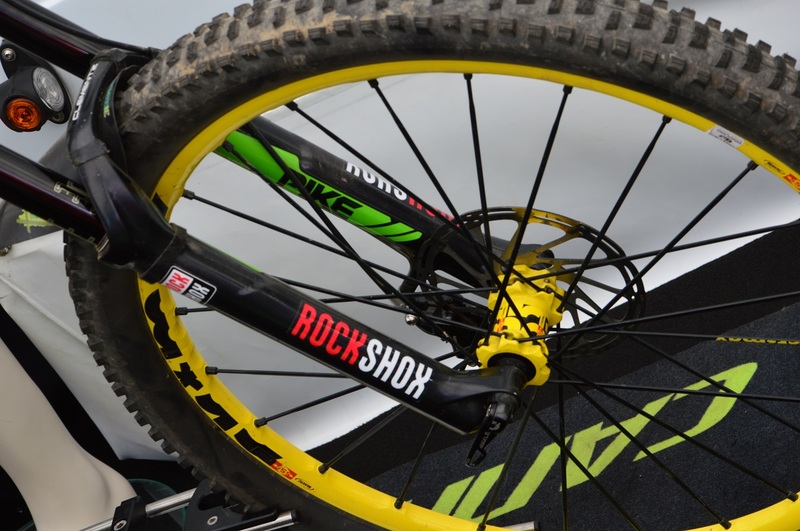 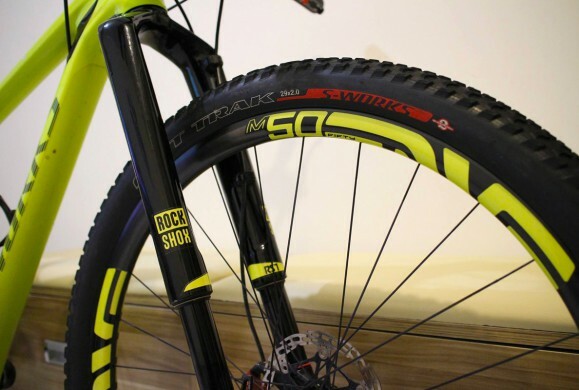 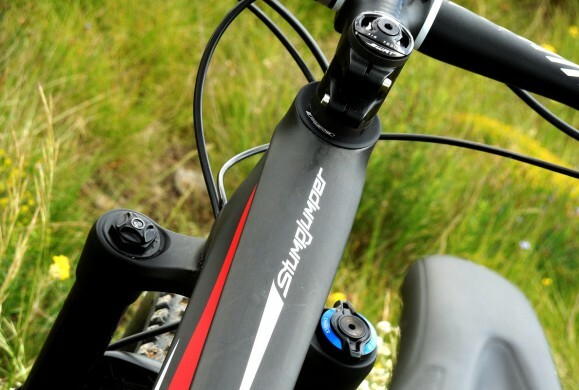 The RockShox Pike RCT3 160 fork is here, no offenses to Lefty addicts ! 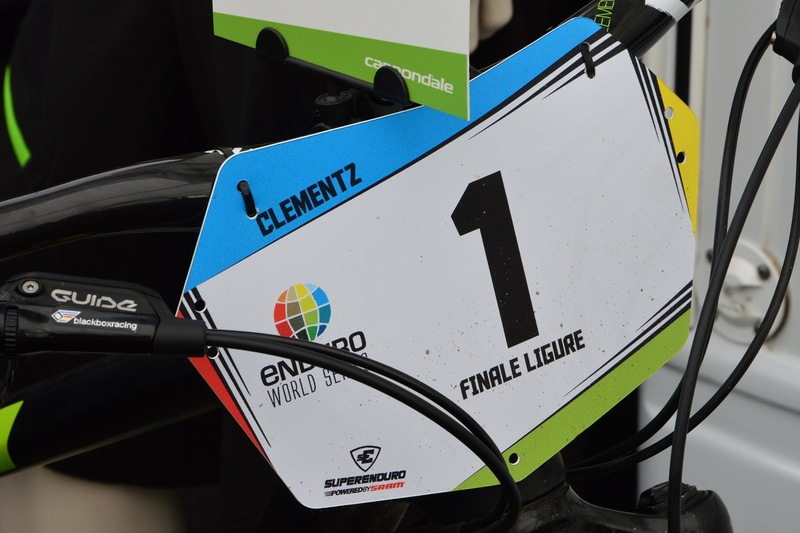 We did not dare to walk on Jerome Clementz carpet !